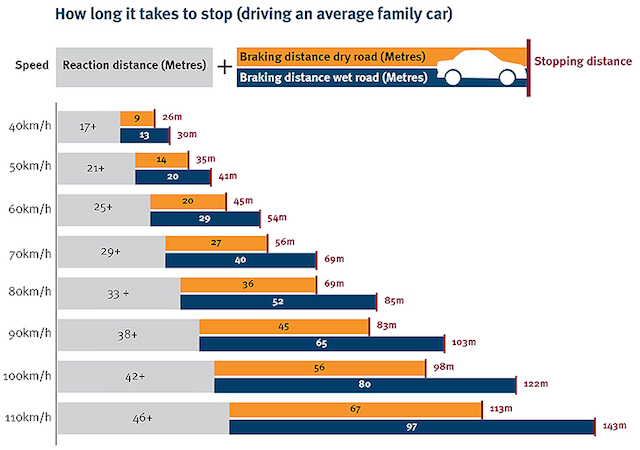 There is a statistic from the road toll that the Government needs to take into account as it considers raising the maximum speed limit on some roads to 110km/h. As of Friday, September 25, 118 of the 229 people killed on our roads in 2015 were drivers, according to government records. That’s more than one in every two deaths. Clearly, the licensing system is not teaching drivers how to survive on the country’s roads. The ‘drive to survive’ stuff is just words on a wall. The system is teaching drivers only how to pass the driver’s licence test. There is no test of skill. 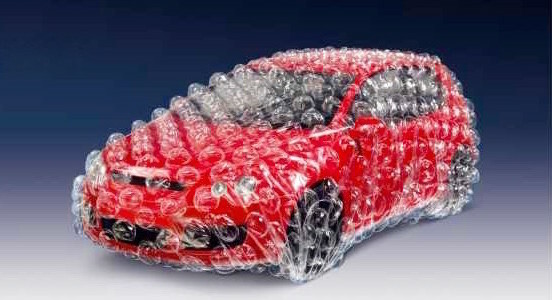 Nowhere in any of NZ’s recognised driver training manuals, for instance, is there reference to the ‘safety bubble’. The what? It’s where you place your car on the road. Where you cocoon yourself … inside your car inside an imaginary bubble. You just have to remember to ‘Turn on the bubble machine’ every time you start your car. The bubble just pops up outside, like a genie from a lamp. It shape-shifts here and there before settling loosely around the car. You can’t see it – it’s in your mind. The bubble is clever. Drive sensibly and it grows bigger. Four, five, six cars could fit inside it. Gives you room to move, time to make decisions. Drive badly, too fast for the conditions, and it closes in like shrink-wrap. Then it can go ‘pop’. It doesn’t like being tail-gated. “Please look for another safety bubble,” it will say. It will tell you to think what your tyres are doing. To put yourself rather than the car through a corner. To look way beyond the car in front, eight or 10 cars ahead. It will spell out the three ‘Ds’: (1) reaction Distance, (2) braking Distance, (3) stopping Distance. There are many variables: Is it raining? Do the tyres have enough tread? Are the brakes good? (1) is the distance a vehicle continues to travel while the driver thinks about and processes the information needed to stop the vehicle. (2) is the distance a vehicle continues to travel once the brakes are applied. (3) is the total distance a vehicle travels before it comes to a compete stop. This includes (1) and (2). At 110km/h the car is traveling at 31 metres a second. (1). It will travel 23 metres before you first realise there’s trouble ahead and another 23 metres before you react. That’s 46 metres, the length of two-and-a-bit cricket pitches. (2). It will take another 70-80 metres to actually stop, perhaps more. (3). That’s pushing 130 metres all up – longer than a rugby playing field and very deep dead ball lines. And that’s with good tyres and brakes. If it’s raining add at least 30 metres to (3). The average age of the vehicles on New Zealand’s roads is upwards of 14 years. Therefore many won’t have the above safety gizmos. At best some will have two. But each car has an invisible safety device. It’s the bubble machine. The driver just has to turn it on.